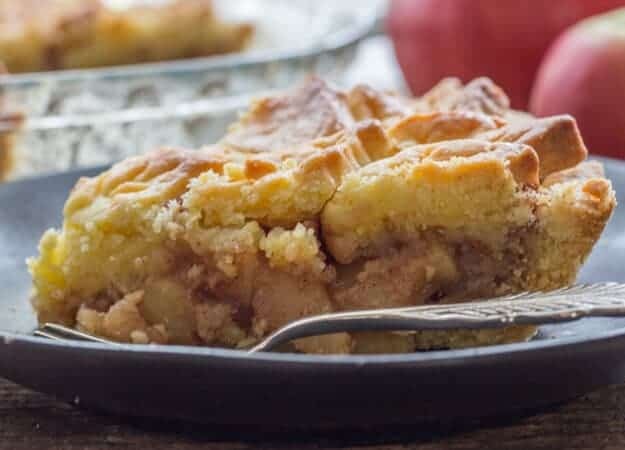 Italian Apple Pie, this is the Best Apple Pie I have ever tasted. 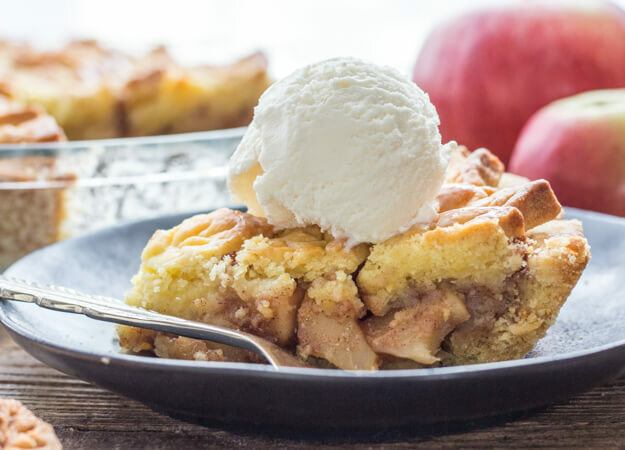 An easy made from scratch flaky pie crust with a yummy syrupy apple filling. Can’t get much better than that! What is so great about autumn? I say apples! I love apples raw or cooked, anyway anyhow. 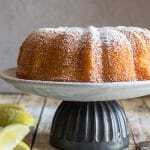 Apple pie, Apple Bread, Apple Muffins, I’m sure you get the idea. The other weekend we had friends over for dinner and my friend made a pie for dessert. I couldn’t wait to try it considering it was full of Apples and Cinnamon. 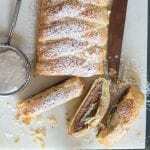 I have to tell you this is an amazing Italian Apple Pie, made with the classic Italian flaky Pastry. The filling is almost fully cooked before being baked. Interesting I thought, and naturally I had to ask for the recipe from my friend. It only took me a couple of days to decide I had to make it too! Unfortunately I’m not and nor will I ever be a contender for Bake off Italia or any other Bake off. Not because I don’t think I am a good enough baker (ok pat myself on the back) but because I cannot decorate a cake or do fancy dough work with a pie to save my life. For this reason I have to thank the inventor of all those fancy cookie cutters. It makes pie making a lot more fun. Although my daughter informs me all I need to do is practice. I think I will stick to the cute cutters. 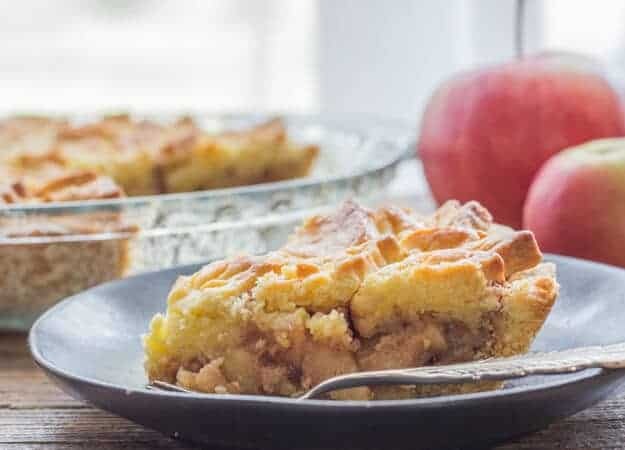 But I do have to tell you that this is one of The best if not The Best Apple Pies I have ever tasted, seriously, the taste is mouth-watering and the crust is perfect. Maybe it’s because the filling is semi-cooked first giving it a little caramel kick? 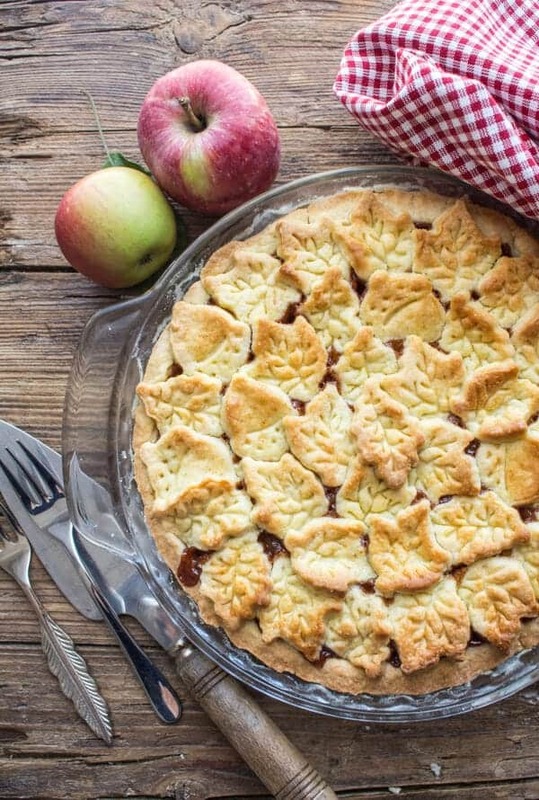 So please now is a great time to make a pie especially an Italian Apple Pie. And of course don’t forget the Vanilla Ice Cream, can’t go wrong with Pie and Ice Cream. Enjoy! In a medium bowl whisk together flour,sugar and baking powder, cut in the butter with a pastry blender until it resembles coarse crumbs, then add the eggs and egg yolks, bring it together slightly with a fork. 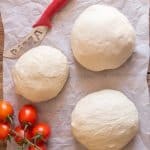 Turn onto a lightly floured surface, work the dough together to form a soft dough (if too sticky add a little more flour). Wrap in plastic and refrigerate for at least 30 minutes. 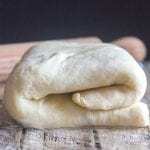 Remove from fridge and knead a few times to soften up the dough. 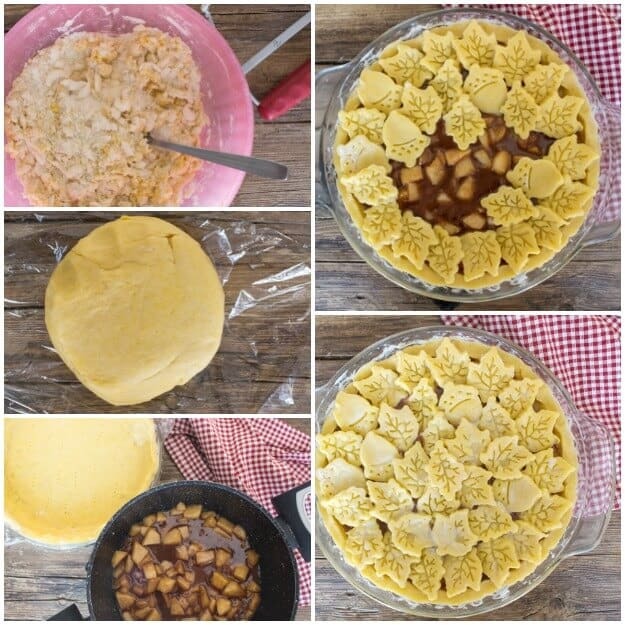 Divide dough into 4 balls, and roll with a lightly floured rolling pin into circles (2 circles for the bottom, 1 circle for the top of the apple pie and one for decorating or strips for the second pie). Line the pie plates with the dough. Meanwhile while the dough rests in the refrigerator start to prepare the filling, in a medium sized pot add the butter and melt over low heat, then add the brown sugar, apples and cinnamon, stir to combine and continue to cook on low to low medium heat for approximately 10-15 minutes stirring often, then add the cornstarch, stir to combine and continue to cook for approximately 3-5 minutes till thickened (will still be a little runny), remove from heat. Pour filling on pie crust (enough filling for 1 pie) and top with second pie dough. If making Nutella pie spread approximately 1 - 1 1/4 cups (280-350 grams). Bake in pre-heated oven for approximately 30 minutes. Enjoy! Is this for two pies or one pie? It doesn’t seem like 3 apples is enough to fill 2 pie crusts. Hi JJ the recipe is just for one pie. Hope it helps. This looks seriously amazing, Rosemary! That crust… omg. A must-try! Thanks Olivia let me know if you try it! 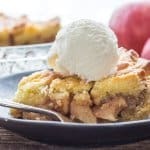 This looks amazing, I am definitely including it in my apple pie round up and also pinning! Hi Sara, thank you for including this in your apple pie round up. Have a great day. Now you just stop cutting yourself down sweetie,this looks so delicious and i love all your recipes. i love the pics. your crust looks so yummy! Is the temperature correct at 180 degrees??? Hello, thanks for catching that, 180 is the celsius temperature, I corrected it. I never heard of Italian Apple Pie. I can’t wait to try it. Pinned. Hi Annamaria, thanks for stopping by, hope you enjoy it. It is a different way of putting it all together.